Introducing Post at Afton Oaks! A brand new community, conveniently located inside the Loop next to the Galleria shopping district. 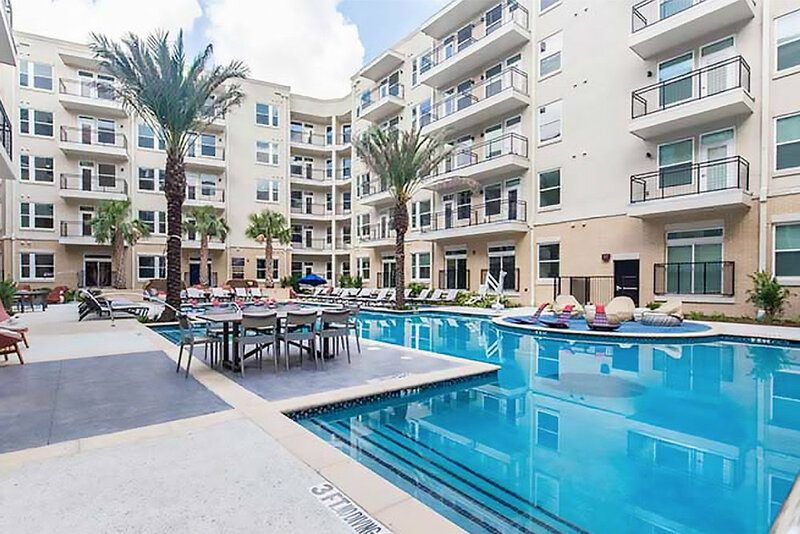 Featuring a variety of unique one- and two-bedroom temporary furnished apartments, Post at Afton Oaks boasts a vast amount of luxurious amenities to match. Cool off with a refreshing dip in the pool or work up a sweat in the Fitness Center with Wellbeats™ equipment. Catch up on work in the business center or convene with colleagues in our spacious conference room. Pets are welcome, and the dog run is an inviting place to mingle with neighbors – both furry and human. Situated next to the Galleria shopping district and behind the historic Afton Oaks neighborhood, endless dining, shopping and entertainment options abound. 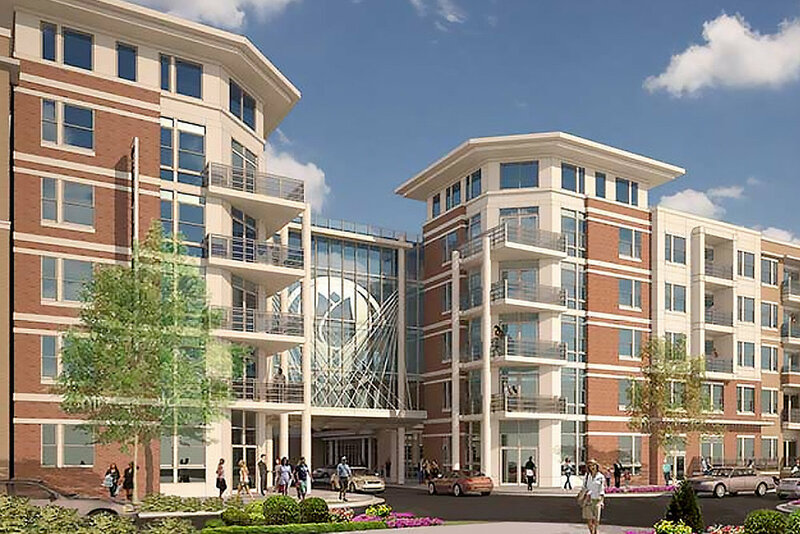 What’s more, we’re just minutes from Memorial Park Trail, Upper Kirby, Montrose, and River Oaks, placing our community in the heart of Houston and in the center of what’s new, now and next!